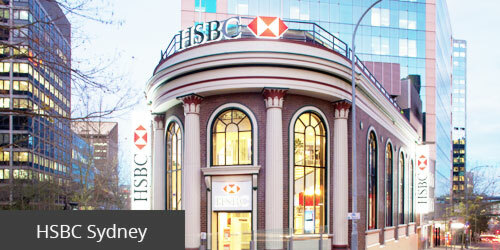 A list of branches of HSBC Bank in New South Wales (including Sydney area) with addresses, contacts and BSB numbers. 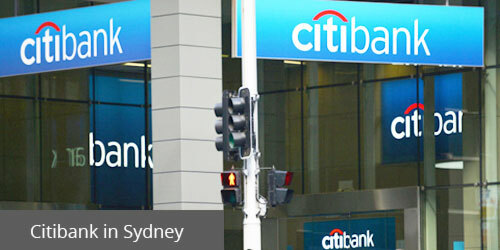 A list of Citibank Sydney branches’ locations with addresses, contacts and opening hours. 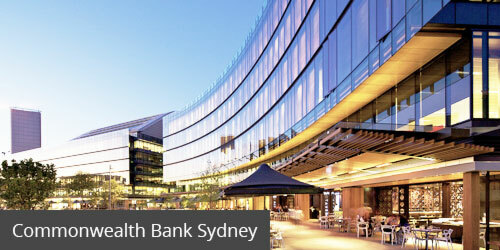 Citibank Australia acts as a subsidiary of Citigroup, the world’s largest financial holding. The bank operates in the country since 1985, serving more than 1 million local customers. 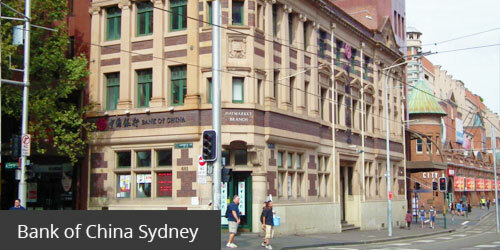 A list of Bank of China Sydney branches with addresses, contacts and opening hours. Bank of China is one of the largest banks with foreign capital represented in Australia, operating in the country for over 20 years. 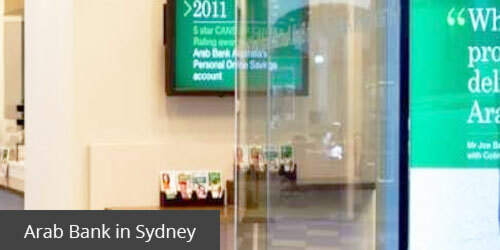 A list of Arab Bank Sydney branches with addresses, contacts, BSB codes and opening hours. 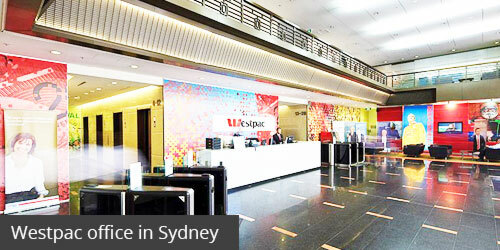 A list of branches of Westpac Sydney with addresses, contacts, opening hours and available services. 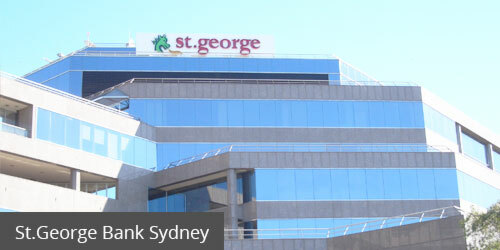 A list of St.George Sydney branches with addresses, contacts, opening hours and lists of available services. 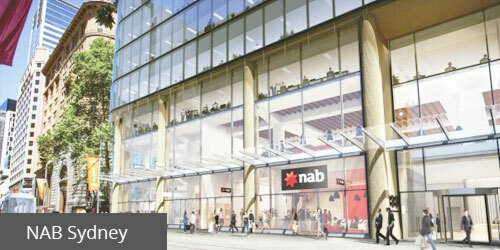 NAB Sydney branches are open Monday through Friday. The bank’s Customer Service number in Australia is 13 22 65 and SWIFT code is NATAAU3303M. 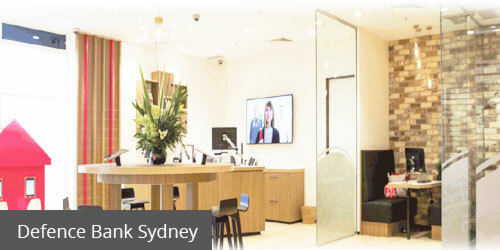 A full list of CBA bank Sydney branches with addresses, contacts, BSB, opening hours and available services. A list of Defence Bank branches in New South Wales (including Sydney area) with locations, contact details and opening hours. 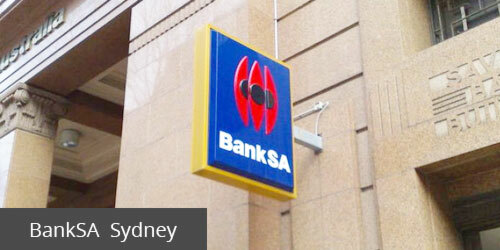 A full list of BankSA Sydney branches with addresses, contacts, branch facilities and opening hours. 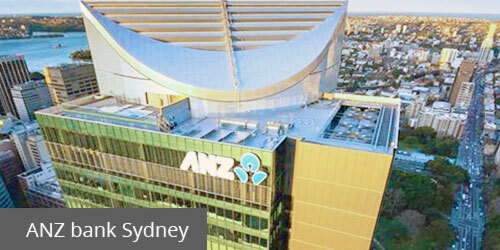 A list of ANZ Sydney branches in NSW with visiting addresses, contact details and BSB numbers.